The 2015 Farmscape Ecology Program Team outside at the Creekhouse. 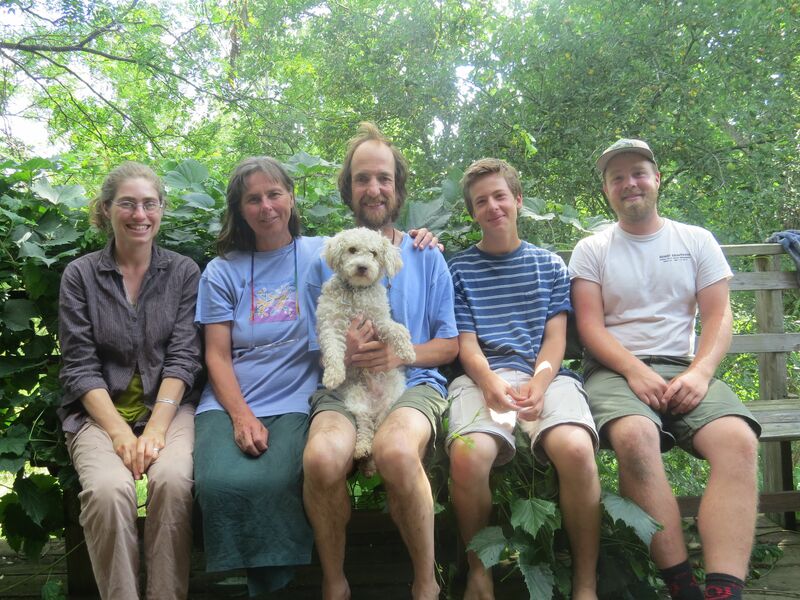 The Farmscape Ecology Program Staff is comprised of three researchers who co-coordinate the program, a technician, seasonal interns, and a field assistant son. As part of Hawthorne Valley, we are also stewarded by the Hawthorne Valley Association Board of Trustees. Anna Duhon, MA Natural Resources and Peace, University for Peace, Costa Rica; BA Social Anthropology, Harvard University. The focus of Anna’s work has been exploring those aspects of local culture connected to the land, be that farming or other, less formalized, types of interaction. Anna loves exploring the shared stories that connect people to the land and each other. Claudia Knab-Vispo, PhD Land Resources, University of Wisconsin-Madison; Diploma (MS) in Biology, Ludwig-Maximilians-Universitaet Muenchen, Munich Germany. Claudia is our field botanist. After working on plant-animal interactions in Borneo and on ethnobotany in Venezuela, she has spent more than a decade documenting and teaching about plants in and around Columbia County. 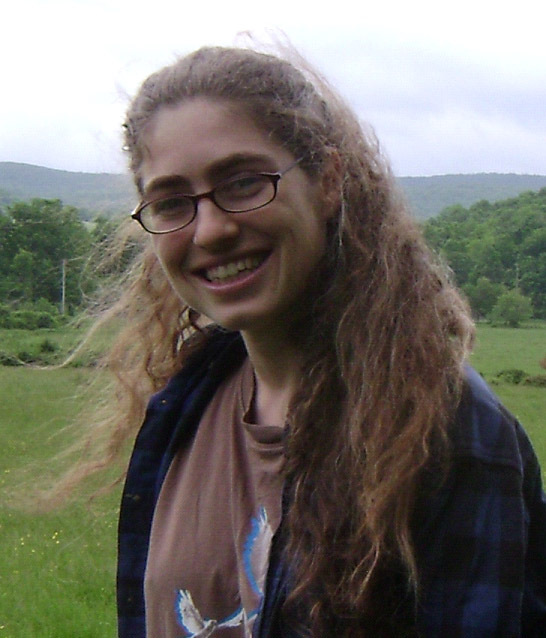 Her research and educational work are guided by questions such as: How has the flora of Columbia County changed since it was first documented in the 1930s? Which are the rare and vulnerable native plants that currently share the landscape with us, where are they found, and how can we protect them? What importance did/do the wild plants have for people? Which resources do they provide to animals? How can we make our farms and backyards more friendly for pollinators and other beneficial insects? 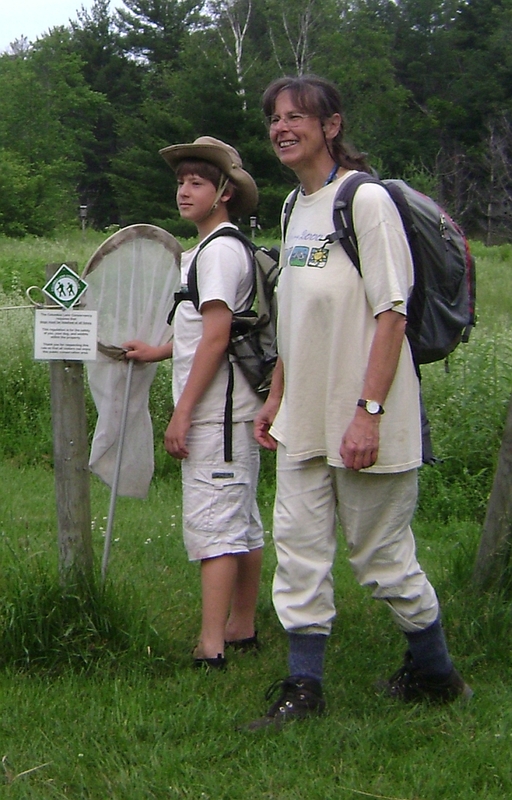 Conrad Vispo (pictured above in typical field garb), PhD Wildlife Ecology, University of Wisconsin; MS Wildlife Ecology, Indiana State University; BS Wildlife Ecology, Cornell. 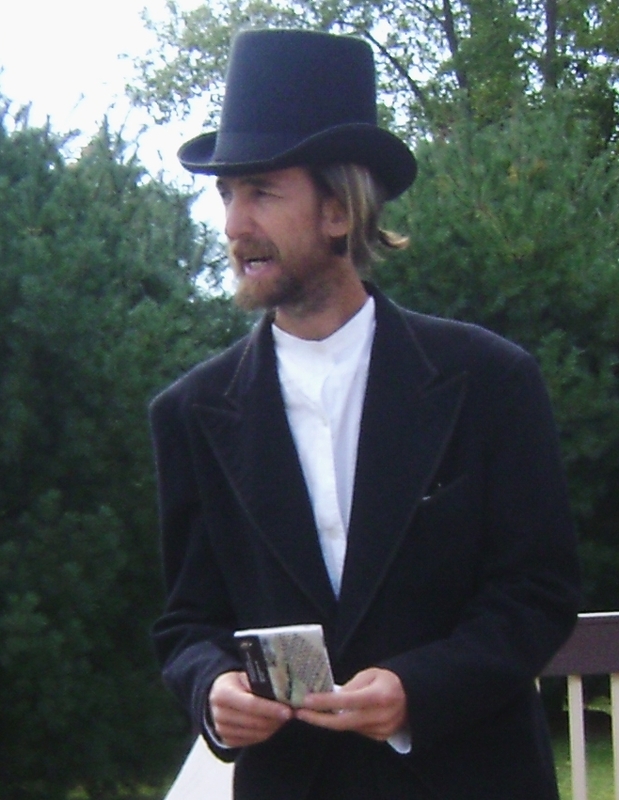 Before returning to Columbia County, where he grew up, Conrad conducted ecological research on a variety of organisms, including mammals, birds and fish in a variety of places, including the woods of northern Wisconsin and tropical Venezuela. Conrad’s recent focus is on agroecology - what habitats can farmland provide for native species and, in turn, what can those native species provide to farming? Conrad’s passion is understanding historical and modern patterns of animal (including human) ecology on the land. Dylan Cipkowski, BS Environmental Science, UNC Asheville. Dylan has been interested in Columbia County's wildlife his entire life. After graduating from Chatham High School he moved to North Carolina where he graduated from UNC Asheville. In 2015, Dylan moved back to Columbia County to intern with FEP. After his internship had finished he joined FEP as a field technician, assisting Claudia, Conrad and Anna with data collection, analysis, and office work. 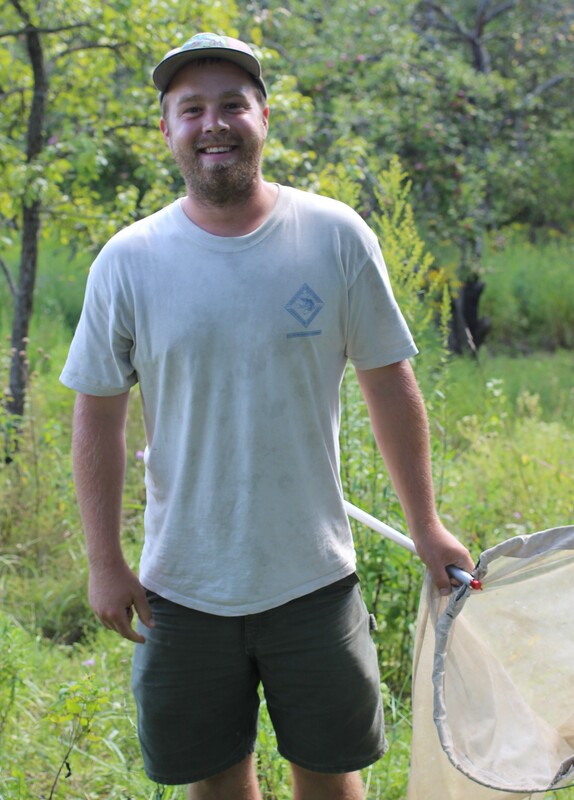 Dylan is most interested in studying the moths of Columbia County and enjoys staying up late to see who's flying around.